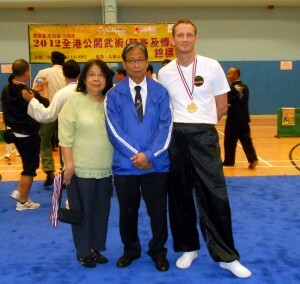 A huge congratulations goes to DMAA student Lee Ferguson who has won a gold medal in a major kung fu competition in Hong Kong, organised by the Hong Kong Wushu Union. Over 80 people took part in the event and showcased a wide variety of kung fu family styles. 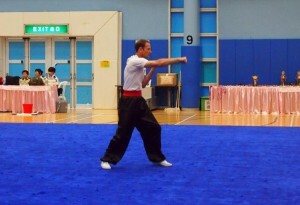 To win, Lee performed a Southern Dragon style kung fu form called Dan Bin Gao Jiu (Single Whip Saves The Master).